how to take correct measurements? how to design your own? You have not registered on our website yet? Registration will take a minute! 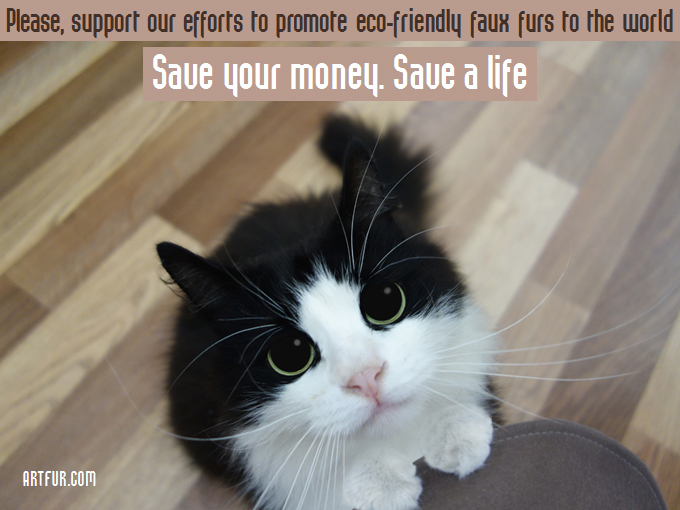 ARTFUR - world's first factory for custom designed & made-to-measure faux fur clothing. 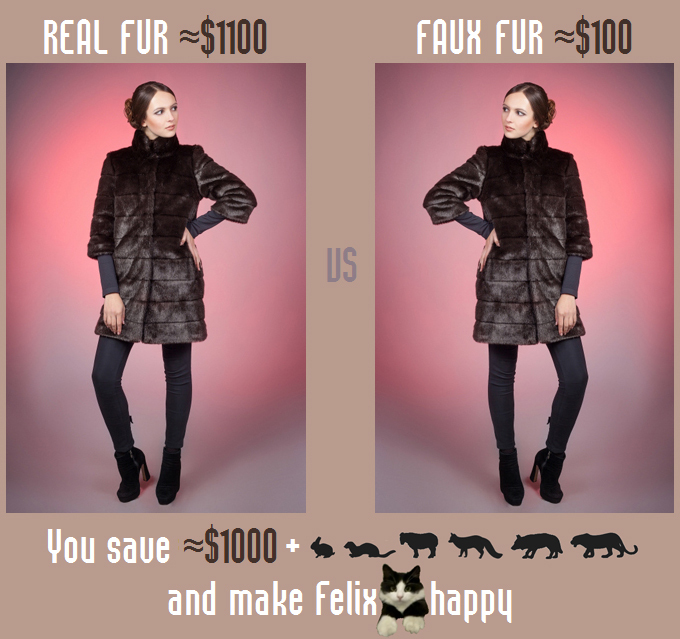 We let you design your dream "perfect fit" apparel from fake furs that are as real furs. 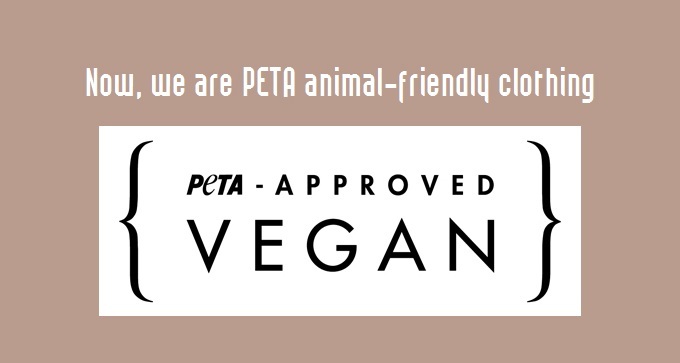 Our furs are 100% faux (fake, eco) and the highest quality, so by viewing and touching are very similar to natural. Our furs are practical and durable, they are made in Europe and South Korea (by Japanese kanecaron technology). Slimtex - modern and thin insulation made by hyperfine fiber. High thermal insulation under -20°C (standard in coats) and -40°C (by request). Each order is handcrafted individually and double checked for flawlessness. 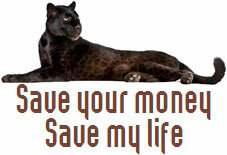 Since we sell our products directly, there is no unnecessary expenses and no middle men, so you don't pay any extras. Moreover, price depends on your measurements, so you pay exactly as much as your size is. Even though we make our products custom and made to measure, we propose to all our customers a 14 day return or exchange option. On the page of ready to wear design click on «design your own on basis of this design». Go to constructor page by clicking on «design your own». Measurements must be taken on thin blouse. we consider it and add 3-4 CM. Wrap chest with plastic tape measure, so the tape passes horizontally through the widest part of chest. Wrap waist with plastic tape measure, so the tape passes horizontally through the least line of waist. Wrap hips with plastic tape measure, so the tape passes horizontally through the widest part of hips. 1. Choose from ready to wear designs or design your own. 2. 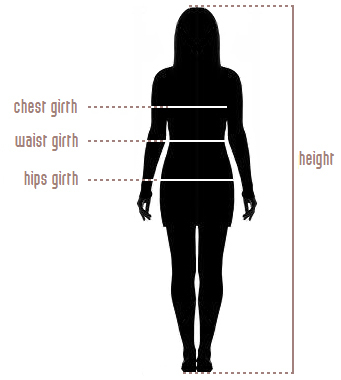 Specify your measurements: chest girth, waist girth, hips girth, height. 4. Enter your information and click on «Submit order». 5. Make a secure payment with your card. How fast order is made? 2-5 days since you paid. Shipping in the US: to your door. How to save your design? 1. By adding to "My orders"
After you designed your own in our constructor, click on «order your design». After you designed your own in our constructor, copy a link from your browser.